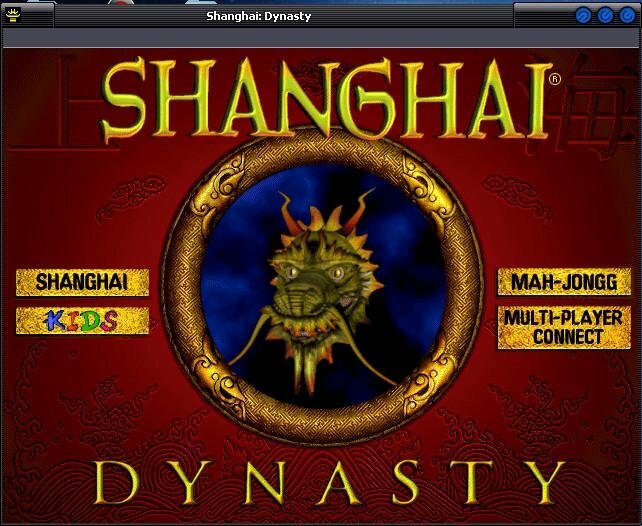 It seems like the only thing really missing from Shanghai Dynasty is a virtual opium pipe – with multiple game modes, tons of fancy animations, cheesy oriental music and bright colorful menus, the game is practically oozing with atmosphere. 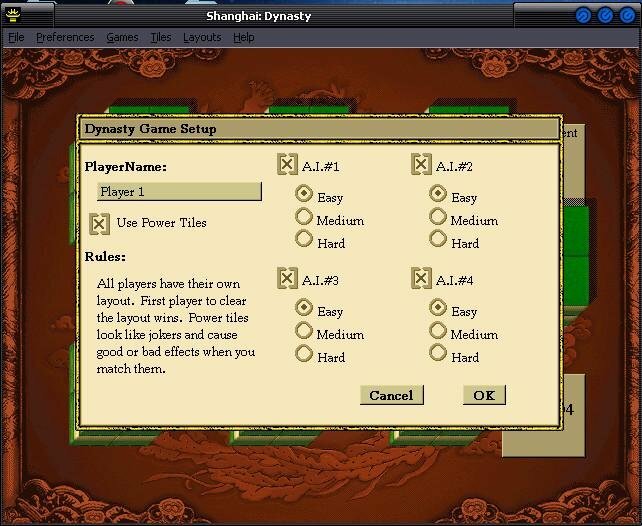 There are graphics showing each of the differently vibrant tile layouts, and there is an editor for creative expression. 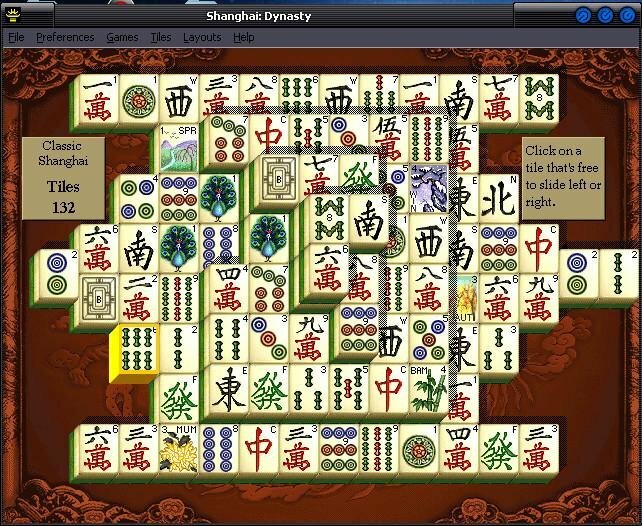 Shanghai also offers multiplayer against either computer controlled players or real people (only online for the latter). 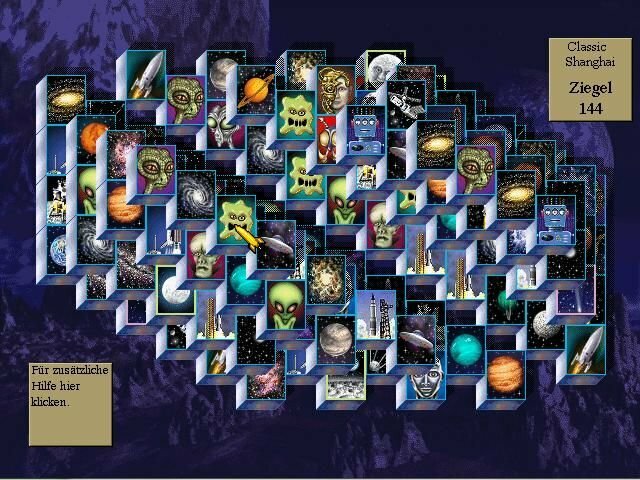 There are, at least, several variations to amuse and entertain. 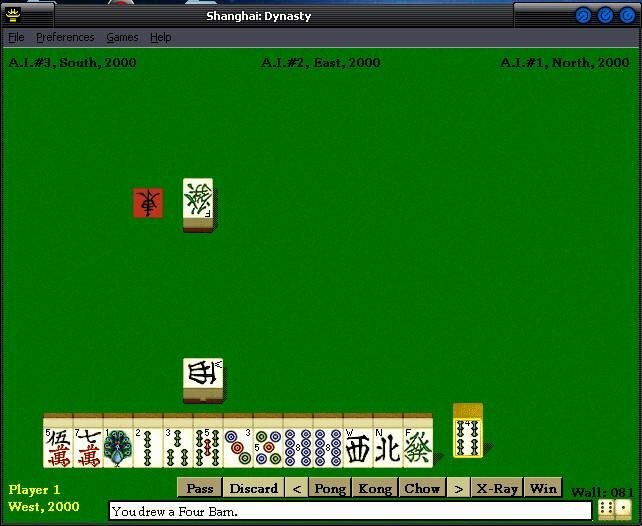 “Dynasty” is an interesting version, where the player competes against up to four others. 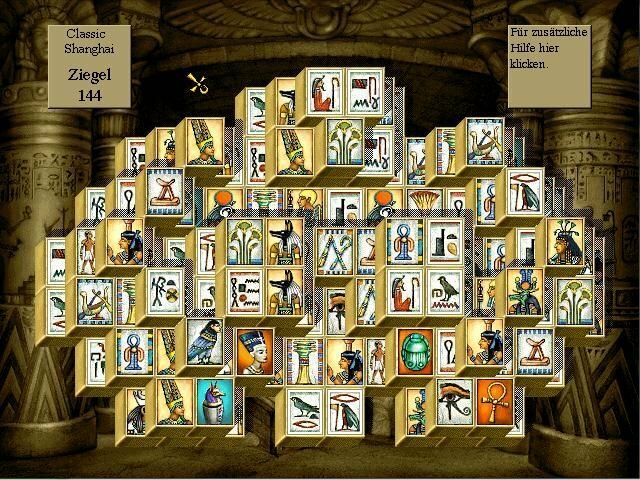 Each player has the same puzzle layout, and tries to be the first one to complete it. 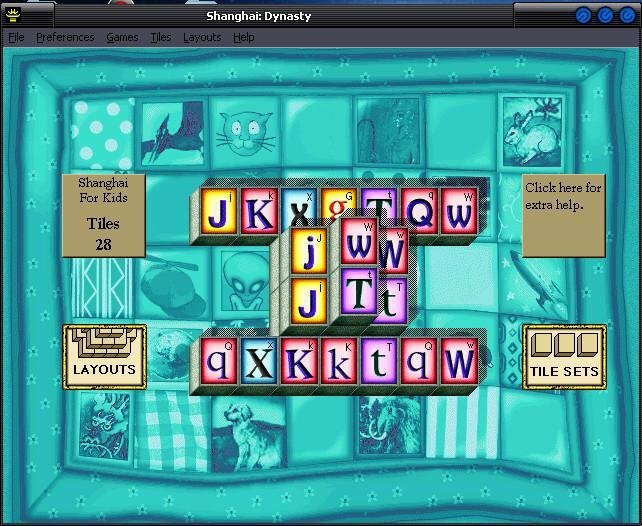 For a real treat, “Pandamonium” plays the same way, but on the same puzzle. It gets very hectic watching four other pointers whittling away at your puzzle. 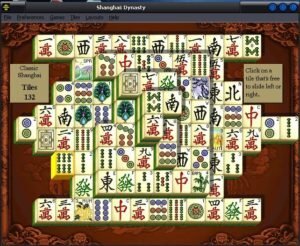 Activision also included genuine Mah-Jongg, a game that’s actually closer to Rummy, but requiring four people to play. 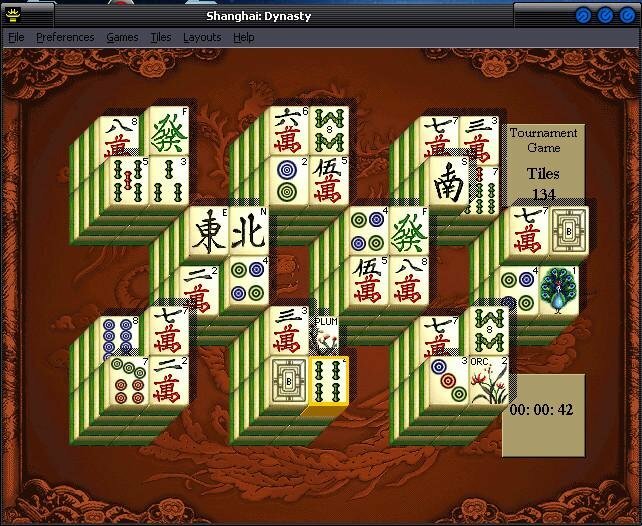 Opponents can be any combination of computer or human players. 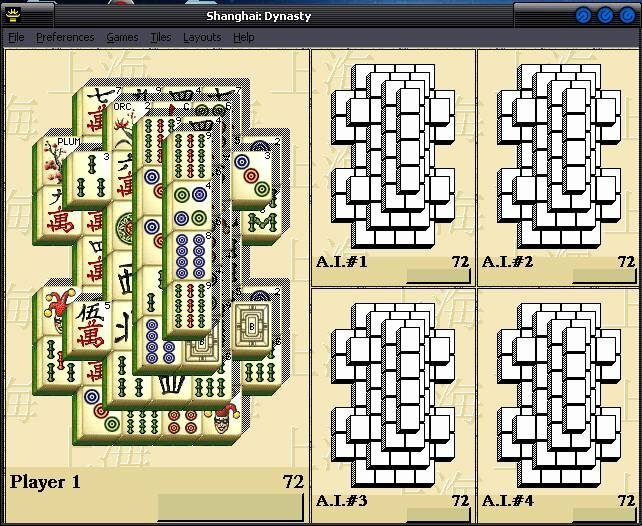 Unfortunately Shanghai doesn’t make this complicated game any easier to understand. But for a simple few relaxing hours of gameplay, Shanghai: Dinasty has its quiant fun.